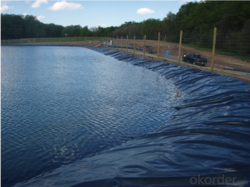 Taking quality as our prime concern, we are engaged in manufacturing, exporting and supplying Poly HDPE Tarpaulins. 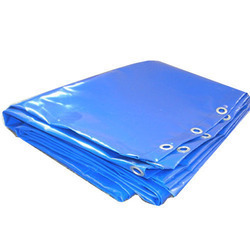 This tarpaulin is processed by utilizing high tensile material and updated technology according to the market standards, these tarpaulins are provided in diverse colors & lengths. In order to ensure the offered tarpaulins are examined against various quality factors. 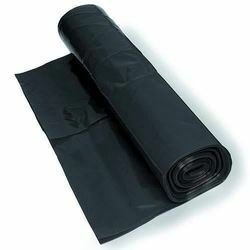 Furthermore, these tarpaulins can be purchase as per the market rates. Focusing on the quality of the products, we are engaged in presenting Colored PP Woven Fabric. 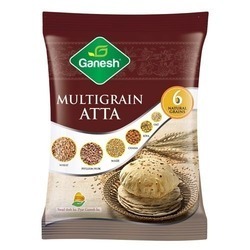 We are established in the industry for offering an extensive range of Printed Atta Packaging Pouch. 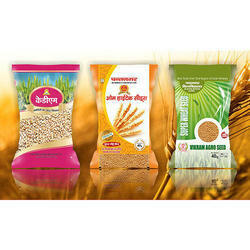 Positioned in the industry as a manufacturer, we are engaged in presenting Reverse Printed Bags. 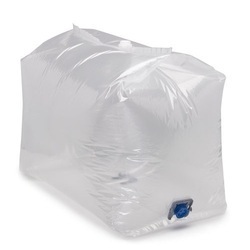 Our organization is engaged in offering a wide range of LDPE Tarpaulin, which is manufactured using superior quality raw material for ensuring durability and strength of the same. 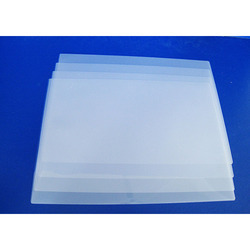 Ours is an illustrious organization, engaged in manufacturing, exporting and supplying a wide range of LDPE Liners Bags. 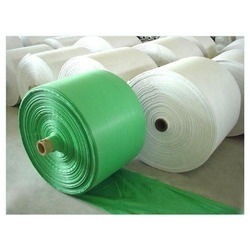 We, Shri Radhey Govind Tarpolines, established our operations in the year 1996, as one of the noted manufacturers, suppliers, and exporters of a giant selection of Tarpaulins & Plastic Products. Our product series encompasses HDPE Tarpaulins, Canopy Covers and Woven Sacks that are made available in several specifications, in order to meet diversified requirements of our prestigious customers. Manufactured with the help of advance technology, the proffered range is highly acclaimed for its utmost quality and thus, enormously desired in plastics & polymers, chemicals, pharmaceuticals, textile, sugar, fertilizers, salt, and food grain industries. We export our products globally.